how many people I likely frustrated. I gain more followers after I say hi to new ones of mine. Its not just about saying hi, but I’m genuinely fascinated by all the people that follow me. They come from all over the world and many have really interesting jobs / lives. I look up a little about what they do and comment on it after I thank them for following me. I feel smarter. Even though its not likely, I feel like it. So glad I found you Marc. Great posts…they are making sense to little ole me, who just started selling. I enjoy Seth as well. Have you read Chris Brogan An Insider’s Guide to Social Media Etiquette? I’m going to try to incorporate some of your suggestions…thanks. Thanks for reading! I have heard of Chris but I’ve not read his etiquette guide. I’ll have a look for that this week. Let me know if there s anything I can help you with. What do you sell? I fully expect this experiment to take some time before I know any results. What has your experience been? This is fascinating! I’m going to follow along and pass it along. I’m glad you found me Mary Jane! 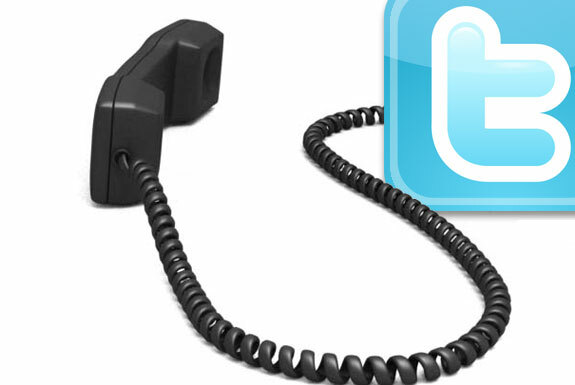 I’m writing a retrospective case study comparing 2010 cold calling vs. 2011 digital prospecting. I’ll let you know when its ready, I’d love to hear your feedback on it. How do you find cold calling?